Friday, Oct. 30 – Aebersold Recreation Center at Slippery Rock University – Slippery Rock, Pa.
Thursday, Nov. 5 – Western Kentucky University – Bowling Green, Ky.
Friday, Nov. 6 – Notre Dame University – Notre Dame, Ind. Saturday, Nov. 7 – Illinois State University – Normal, Ill.
Saturday, Nov. 14 – University of Oklahoma – Norman, Okla. 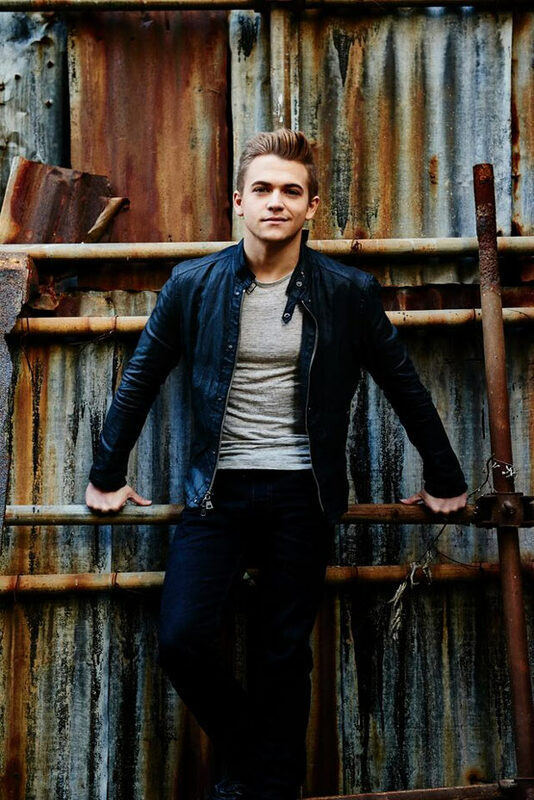 Hailed as a “country-rock-blues guitar hero in the making” by the Los Angeles Times, five-time GRAMMY nominee Hunter Hayes is a singer, songwriter and multi-instrumentalist who roared onto the music scene with his Platinum-selling, No. 1 self-titled debut album and chart-topping sophomore album, Storyline, on Atlantic / Warner Music Nashville. With three No. 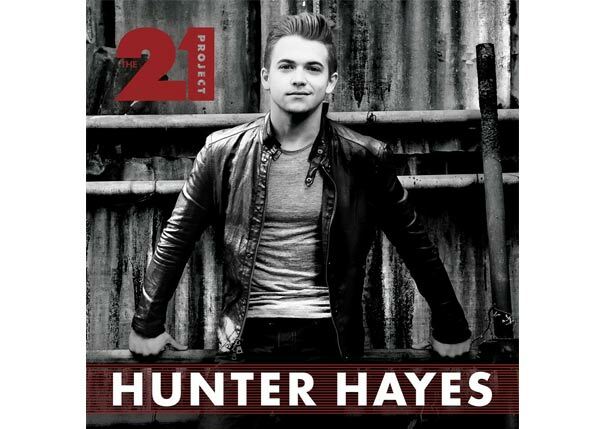 1 singles already under his belt (including the multi-Platinum smash “Wanted,” “Somebody’s Heartbreak,” and “I Want Crazy”), Hayes delved into unprecedented territory with the innovative release of his Top 25-and-climbing single, “21,” which is currently the most-streamed country song on Spotify with nearly 22 million streams. He will launch his headlining 21 Tour on October 22. For more information, visit www.hunterhayes.com or follow @HunterHayes on Twitter/Instagram and www.Facebook.com/HunterHayes.